Based in a moderate-sized building on Weston street, Bolton test centre can be found next to a First Bus Depot and the Makkah Mosque & Community Centre. Thousands of learners head to this test centre each year to take the final step in their driving journey. If you're planning on doing the same, we'd advise you take the time to get to know Bolton test centre a bit better. Check out our guide below for directions, pass rates, test routes and much more about Bolton. Bolton test centre is around 5 minutes from the centre of Bolton itself, in the close vicinity of the A666. Learner drivers certainly won't have face any difficulty with finding the test centre. Don't worry if you've never been there before; we’ve got directions here. Please note that Bolton test centre has 11 parking spaces only, so don't get there too early—you don't want to get in the way of candidates coming in and out for their practical tests. You won’t be able to find an exact test route for Bolton. Why? The DVSA stopped publishing test routes to stop students from memorising them. Fortunately, you can simply check out videos of Bolton test routes on YouTube or download our sample Bolton driving test routes. In order to get you test-ready, your instructor will have you honing your skills—ranging from hazard perception to clutch control to speed awareness—on the local roads that are likely to show up on your test. What this means, is that you're likely to be familiar with most of your test route. If you’re a fan of driving test statistics, you might find it interesting to know that the national average currently stands at 47%. Take a look below, however, to see pass rates for Bolton test centre from the past five years. If you’re not someone who’s ever won over by statistics, bear in mind that it’s how you act on the day that affects the outcome. As long as you remember everything your instructor tells you and prepare as well as you can, you’ve got every chance in the world of getting your licence. What If I Can't Go To Bolton? 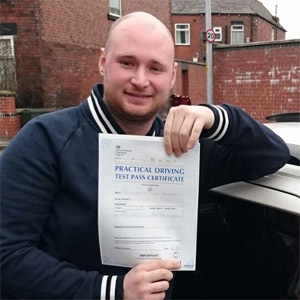 There’s a wide variety of practical test centres to go to in Greater Manchester. If you’re not able to go to Bolton test centre, the nearest alternate centres are Atherton and Bury. Your test route will end once you're back at Bolton test centre. The examiner will tell you their verdict and give you a feedback sheet. 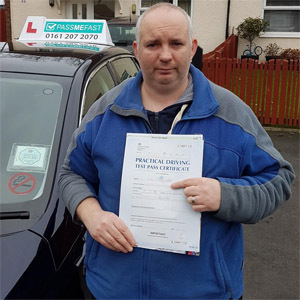 This will tell you of any driving test faults you might have made during the practical. If you are successful and you pass, you'll be given a test pass certificate. You'll also be given the option to hand in your provisional licence so you can send off for your new licence. Driving tests are always difficult—especially for first timers. The important thing to do is continue trying. Take the examiner’s feedback and use it to improve your driving in time for your next practical test. Ready to go again? 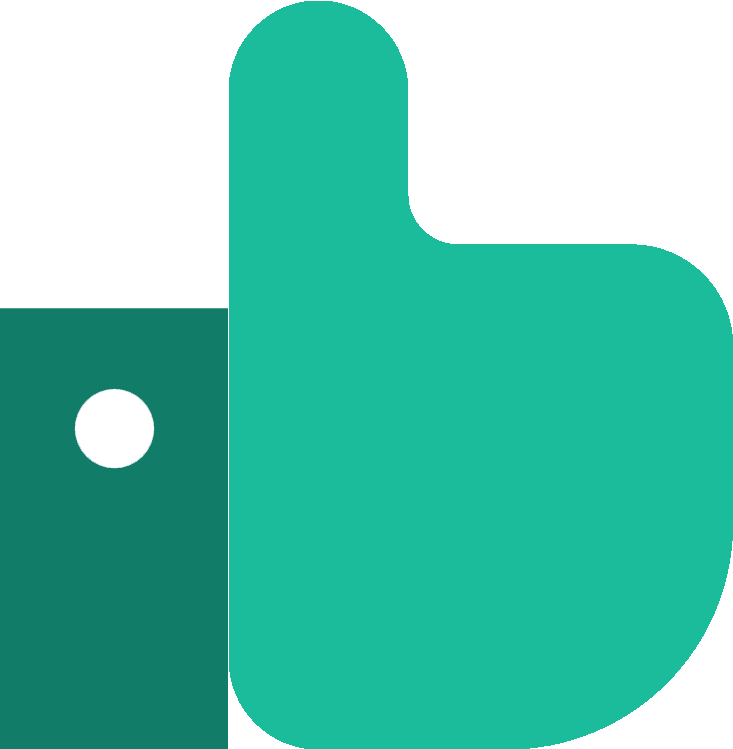 PassMeFast can speed up the process for you with a fast-track practical test—and a refresher course, if necessary. Simply contact us via our website or give us a ring on 0333 123 4949. 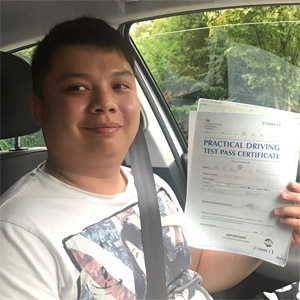 Unlike other driving schools, PassMeFast offers intensive courses where you can learn to drive in a matter of days—as opposed to months. We cover a variety of practical test centres and offer fast-track practical tests so that you can take your test weeks or even months ahead of standard DVSA-waiting times. Plus, we’ve got a range of DVSA-approved instructors available so you can learn all the skills you need to pass your test. With PassMeFast, the road to driving doesn’t have to be long. Check out our course prices today, give us a ring on 0333 123 494 or book a course online yourself to take one step closer to getting on the road. I want to thank Norman my instructor for all the advice and help. And Oliver for setting up my tests. Great service and great instructor. They helped me pass the driving test in a month! Passed my test on the 1st attempt and only got 2 minors. I would really recommend PassMeFast. Thanks a lot—just wish I would have used you a long time ago!